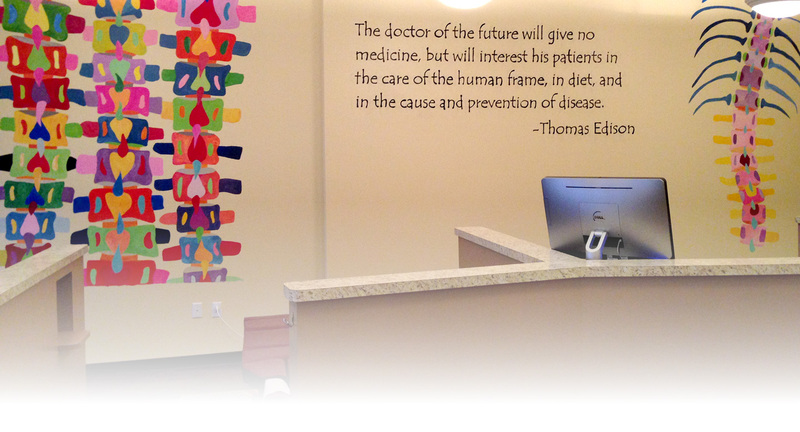 Below are just a few of the frequently asked questions we hear at Hands On Health Chiropractic. If you have others, please call us or email us. We want to answer all your questions and make you comfortable visiting us. Yes. We have a 24-hour answering service that will take your calls after hours or when we’re on the other line while in the office. Dr. Meredith and Erika both receive detailed text messages when calls are taken by the answering service. During office hours, Erika will return your call. And after hours, if you leave a message indicating you have an emergency, Dr. Meredith is open to seeing you based on her After Hours Policy. What Is Your After Hours Policy? Dr. Meredith wants to be able to care for patients when they are pain, and she understands this doesn’t always agree with her daytime schedule. Extra fees are applied when Dr. Meredith agrees to see a patient in the evening or overnight hours, on weekends, and on holidays. If you have an emergency, please feel free to call (817) 421-4775 at any hour and you will be quoted a fee. If you’d like to know what these fees are in advance, please contact Erika at (817) 421-4775. Spinal Decompression is ideal for about 10% of patients, specifically those who’ve not been helped by chiropractic adjustments and physical therapy. Typically it helps to dramatically relieve pain and assist with healing of bulging or herniated disks, and can be a major tool in helping to avoid back surgery. Patients who have previously had back surgery may be excellent candidates for spinal decompression, but NOT if they have any “hardware” in their spine. Do you offer After Hours appointments? We are now offering AFTER HOURS visits by appointment only. Call us at (817) 421-4775 with your questions.